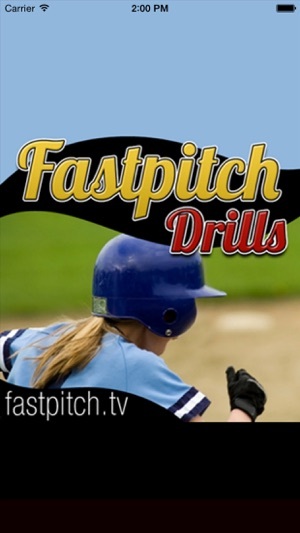 Are you looking for a source of great fastpitch softball drills for your daughter, or team? Then you found the right place. 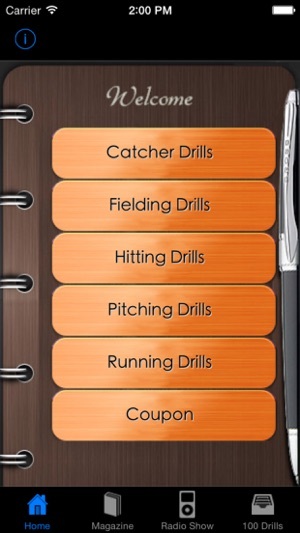 This app contains a large database of drills, and the drills are broken down into the following categories. 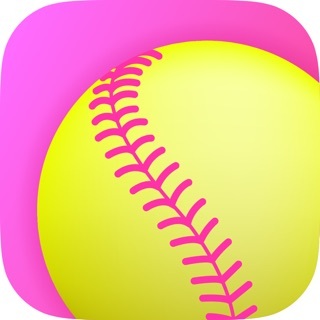 This app also contains a coupon for 10% off coupon at http://SoftballStuff.com. I guess my expectation was too high. 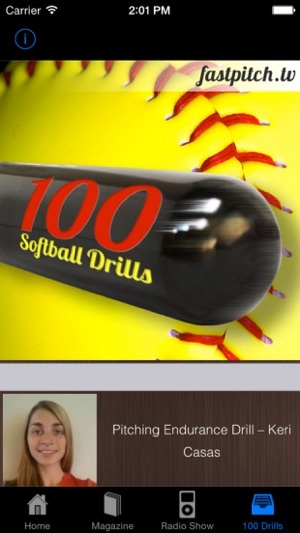 I thought maybe this would include videos or at least diagrams of the drills. Don't waste your $1.99. I've been using this a ton. 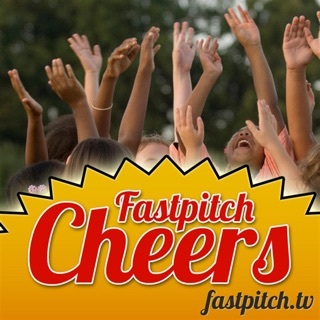 I am the Director of Coach Training for our Little League and I am having all the coaches check this out! 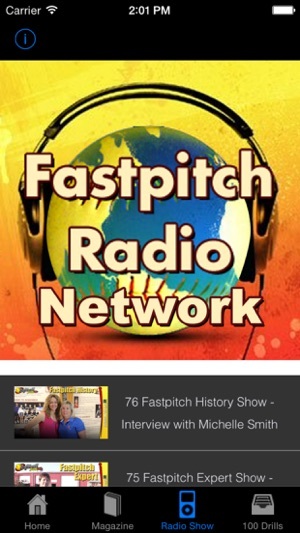 It's nice to have all of this info right on my phone. 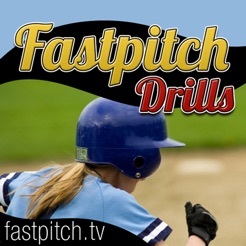 Lots of fun drills for the team.